We often hear from concerned sons and daughters that their parents might be ready for some at-home assistance, but they’re not sure. Sometimes the kids are hesitant to suggest the idea to parents, and sometimes parents aren’t keen on accepting care. It can be hard to know when is the right time to suggest care. To offer some assistance, consider this sample profile of a TMH client. Not every client will look like this, certainly, but this is one good example of the type of people who can benefit from at-home care. Mom and dad are both in their 80s, living in a small, one-floor home in Birch Bay. They have two children, but neither lives close enough to provide regular assistance. The daughter lives in Seattle, and the son lives in Sedro-Woolley. Both of them are married with children, and their days are full and busy. Dad still drives, which has been helpful for making the extra doctor’s appointments lately that have arisen from mom’s advancing dementia. He has gotten into a couple minor fender-benders in the last couple of months, though, and that’s beginning to be a worrisome trend. Some family members have questioned whether dad should still be driving. He already has stopped driving at night, because it can be so hard to see, and that has placed a few limitations on he and mom. For example, they don’t go out to bingo nights or dance events at the senior center any more, and those used to be beloved hobbies. Even without going to dances, the couple is still pretty active. They try to walk every day. Dad had a fall last week, though — slipped on a stray magazine in the living room — and that left him with some painful bruises on his right hip. Nothing is broken, thankfully, but the experience reminded him that getting around isn’t as easy as it used to be. There’s a small grocery store about four blocks from their house, but they’re not walking there as much anymore, and even less so with dad’s fall. They could probably use a few groceries to stock up the fridge and pantry. 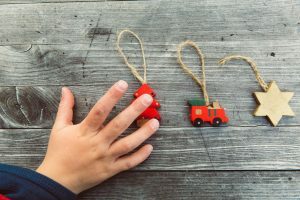 The 12-hour shifts would take a lot of pressure off of dad and would allow the couple to relax a bit, worrying less about the details and spending more time enjoying each other’s company. Does any of this sound familiar? If so, perhaps your mom or dad — or someone else in your life — could benefit from having a licensed caregiver helping out on half-day shifts. Just give us a call and we can talk about your options. 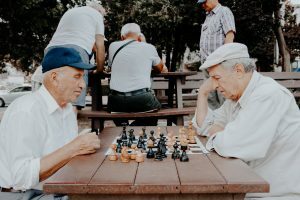 As our loved ones advance in age or dementia, it becomes increasingly important to establish procedures that will make dealing with health or medical issues much easier in the future. There are four types of documents to consider creating for aging parents, grandparents and other loved ones: advance directives, physician orders for life-sustaining treatment, standard wills and living trusts. 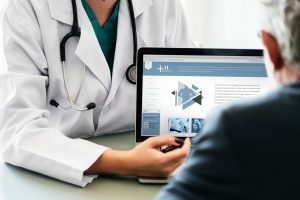 In particular, there are four types of documents to consider creating for aging parents, grandparents and other loved ones: advance directives, physician orders for life-sustaining treatment, standard wills and living trusts. Advance Directive: An advance directive is a legal document that provides guidance about what types of treatments your loved one may want to receive in the event of a medical emergency, and who they would like to make decisions on their behalf regarding medical treatment. This person is called a surrogate. NOTE: Depending on where your loved one lives, an advance directive might instead be called a living will, health care power of attorney or something else. Every adult should have an advance directive in place so that if something happens, the surrogate can ensure that the patient’s wishes are respected and carried out. In Washington state, care providers like Take My Hand At-Home Care are required to ask whether patients have an advance directive. NOTE: As with the rest of the documents on this list, it’s important to put an advance directive in a place where it can easily be found. Make sure your surrogate knows where it is, and have it added to your medical record, if possible. Physician Orders for Life-Sustaining Treatment: This is another document we’re required to ask about at Take My Hand At-Home Care. Physician orders for life-sustaining treatment (POLST) forms are specific to each individual. In the event that your loved one has a medical emergency, this form describes the specific medical treatments he or she would like to receive. 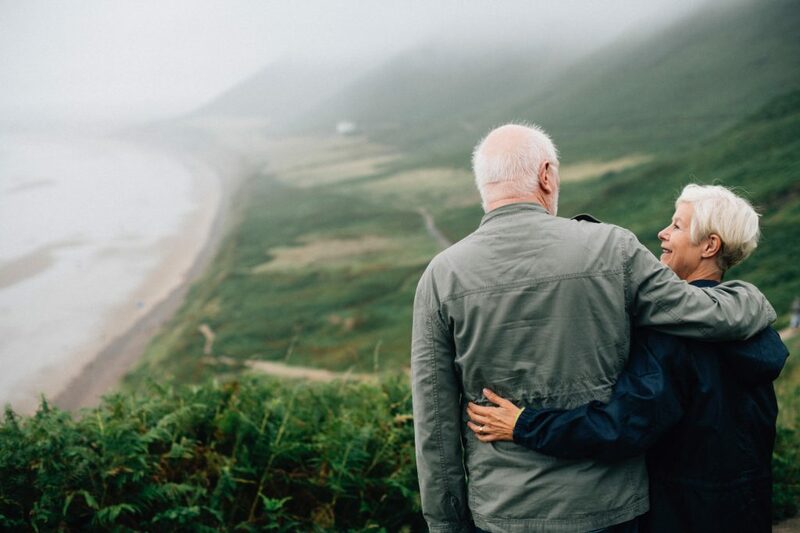 While all adults should have an advance directive, a POLST form only becomes necessary upon diagnosis of a serious illness or when health begins to deteriorate near the end of life. NOTE: While an advance directive is a legal document, a POLST is a medical order. Only an advance directive can legally designate a surrogate to make healthcare decisions on behalf of a loved one. A will sets out instructions for how assets should be distributed in the event of death. Standard will: A will sets out instructions for how your parents or grandparents would like their assets distributed in the event of death. The will also designates the person who will be in charge of that. It’s a good idea to establish a will as soon as possible and then to review it once a year to ensure that it’s an accurate reflection of your loved one’s wishes. 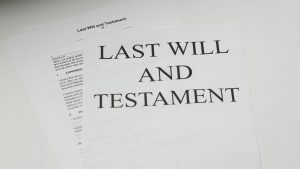 When a person dies with a will in place, the person’s estate goes through probate court to, among other things, determine the will’s validity, total up the assets and distribute those assets according to the will’s instructions. 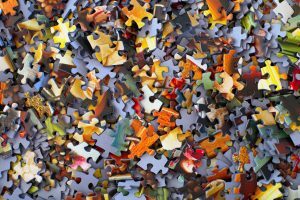 Without a will in place, that process gets a lot more complicated. Living trust: A living trust places a person’s assets into a separate entity that allows for the avoidance of probate court. It explains who will manage that entity upon your loved one’s death and who will distribute its assets — and to whom and how much. A living trust can be more expensive to prepare than a standard will, but it can save the costs associated with probate court. If you have any questions about what documents might be necessary in your family’s case, consult an attorney who specializes in elder law. 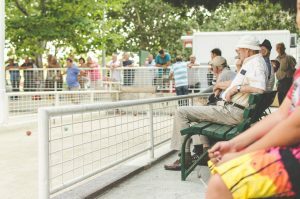 There are a number of options in Bellingham, Lynden and throughout Whatcom County for lawyers who specialize in situations regarding the elderly. 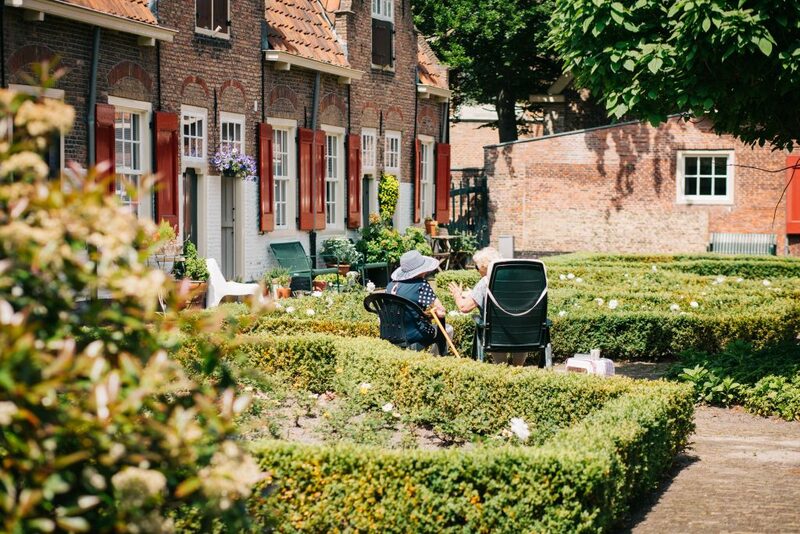 Late afternoon and early evening can be an especially challenging time for seniors with dementia or Alzheimer’s disease. The confusion, restlessness, and irritability that can occur at this time of day is known as sundown syndrome. It can continue into the night, making it difficult for your dad to fall asleep and stay in bed, which is hard on him and on his wife or family caregiver. 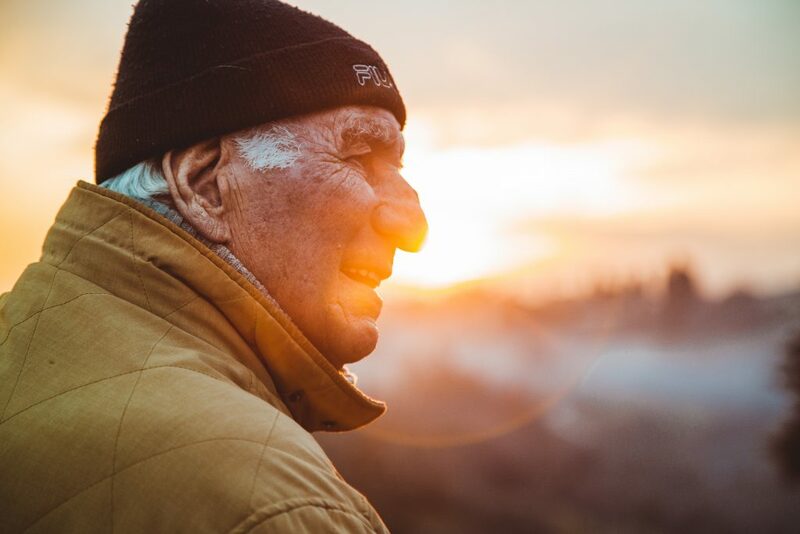 If you’ve noticed your parent or spouse is experiencing symptoms of declining memory, it’s important to be with them in the late afternoon and early evening to see if they are having sundowner symptoms, are increasingly agitated, suspicious and even pacing and yelling. They may need some additional care, someone to be with them to help during that difficult time. Provide a regular routine, with activities and appointments earlier in the day. 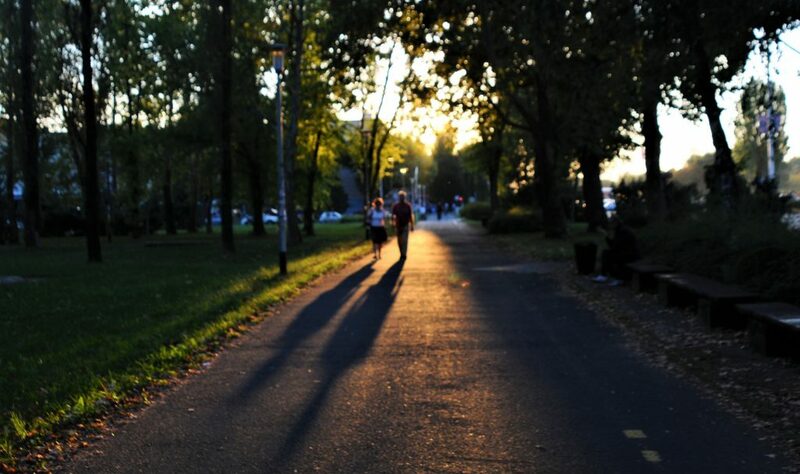 Daily exercise also can be helpful, along with time outside or by a window in bright daylight. If your loved one needs a nap, make sure that it’s not too long and that it ends at least four hours before bedtime. Stay calm and reassure your dad that everything is okay. Ask if he needs anything. Keep the area quiet and pleasant, with soothing music, and make sure the temperature is comfortable. 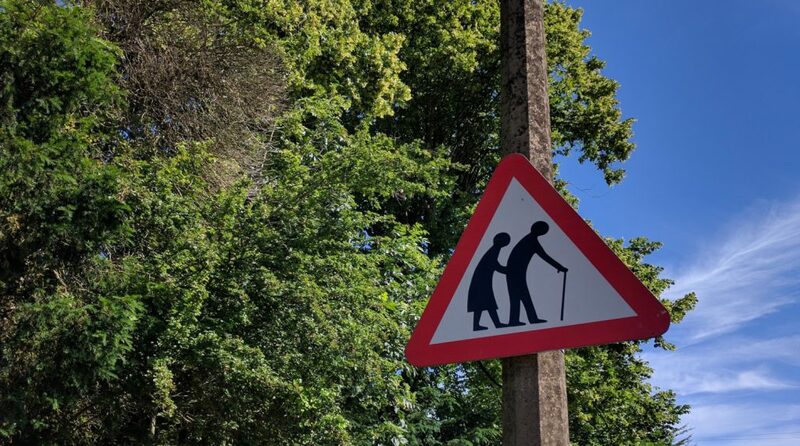 Try reading, playing cards or going for a walk. Turn on lights and close the curtains or blinds to avoid shadows and the confusion they may cause. Make sure living areas are safe, with locks on doors and windows and with dangerous items such as kitchen utensils put away. Closing the blinds near sunset can help mitigate confusion caused by long shadows. All of us feel better and can function more easily when we sleep well. Helping your loved one avoid caffeine and alcohol, sweets, and a large meal late in the day can help with getting a good night’s sleep. 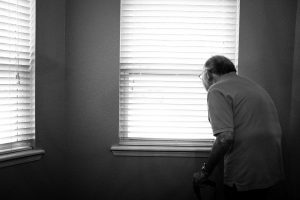 The National Institute on Aging recommends seeking medical advice if sundowning continues to be a problem. An exam by a doctor may identify a cause contributing to sundowning, such as pain, illness, a medication side effect or a sleep disorder. If you or your loved one needs information, advice and support from trained and knowledgeable staff, you can call the Alzheimer’s Association 24/7 Helpline at 1-800-272-3900. Here in Whatcom County, Take My Hand At-Home Care’s licensed caregivers provide memory care services that help seniors live in the comfort of their own homes in Lynden, Bellingham, Ferndale, Blaine, Everson, Nooksack, Sumas, and Birch Bay. After surgery or a hospital stay, who will help with recovery at home? 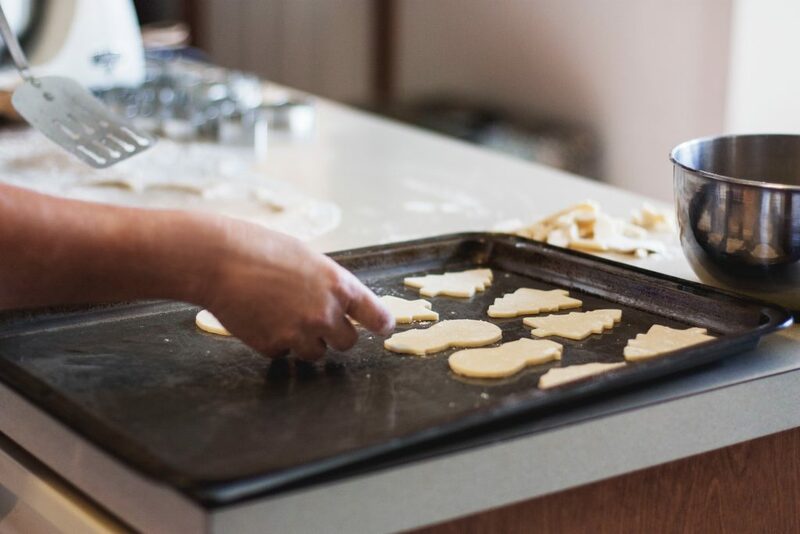 There are many important things to consider as part of pre-operation planning, such as making sure the kitchen will be stocked with healthy food and arranging to have someone available to help with meal preparation and basic housekeeping. Will you need special medical equipment for your post-op recovery at home? Some recoveries require oxygen tanks, elevated toilets, shower seats, crutches or a walker to help prevent falls. In Whatcom County, the Bellingham Central Lions Club offers affordable rentals for wheelchairs, walkers, crutches and other durable medical equipment to help with recovery. Hoagland Pharmacy, Norco Medical and Bellevue Healthcare are also sources for medical supplies in the Bellingham area. After surgery, dizziness may occur from being in bed for long periods or from lack of eating, which may cause balance issues and unexpected stumbling. Make sure your home is free from clutter, and if your bedroom is upstairs — stairs may be difficult — set up a comfortable place to sleep that is downstairs and close to a bathroom. Nightlights in hallways and bathrooms can also make it easier to move around at night and help prevent stumbling. If you or your loved one needs someone there to help out — perhaps no family lives in the area, or loved ones who could help with caregiving have full-time jobs or are not comfortable with personal care tasks — our licensed caregivers at Take My Hand At-Home Care can assist Whatcom County residents as you return home and resume life after surgery and other hospital stays. Surgery can drain your energy for days or weeks, making simple tasks at home extra challenging. Our licensed caregiver companions can offer support while you’re healing and getting your strength back. Personal hygiene, if assistance is needed with bathing, dressing, toileting, etc. Our at-home caregivers are available to come by for a few hours daily, or we can provide 24-hour assistance if needed. Maybe a loved one is also there to help but would like to spend time focused on your well-being rather than running errands for supplies, preparing meals, and monitoring medications. That’s totally fine. Our trained and compassionate caregivers can provide support and comfort for both of you. 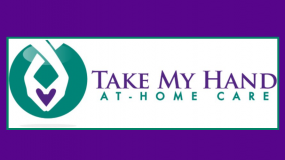 To find out more about hiring your own at-home care provider, contact Take My Hand At-Home Care in Lynden. As a family caregiver, do you take time for self-care? You know how important it is to care for your loved one, to make sure the right medications are taken on time, meals are nutritious, bedding is clean, and the list goes on. Yet, do you also realize how important it is to take care of yourself — the caregiver? Caregiving for a loved one at home is often a labor of love that can be filled with special and tender moments. Yet many family caregivers do not receive much acknowledgement or help. Whether you’re taking care of your aging mom or dad, husband or wife, or another loved one, it’s important to notice your own signs of needing a break. Caregivers can experience caregiver burnout, stress, depression, high blood pressure and more. Even feelings of guilt, anger, and resentment can build and undermine your health and the relationship with your loved one. 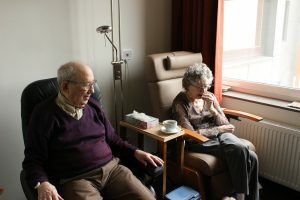 When caring for a spouse, often the relationship has changed from sharing experiences, joys, and intimacy with a lifelong companion to taking care of someone who may need constant care. The Family Caregiver Alliance addresses challenges and considerations specific to caregivers caring for their spouse, including emotional impacts, physical challenges and social considerations. Have you considered who would take care of your loved one if something happened to you? It happens all too often that family caregivers are so focused on the needs of their loved one that they neglect their own needs. Even when caregiving comes from a loving place and is rewarding, it can still be stressful and demanding. It’s important to take care of your own health – physical, emotional, and spiritual. It’s valuable to have support, to share the burden and care. 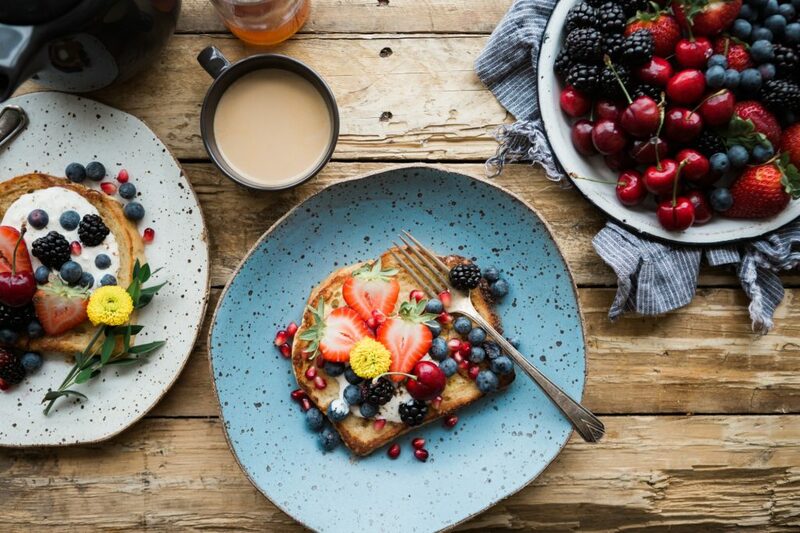 Not only will some steady, consistent time off nourish your well-being, it will allow you to come back refreshed as you continue to care for your loved one. You are not alone. 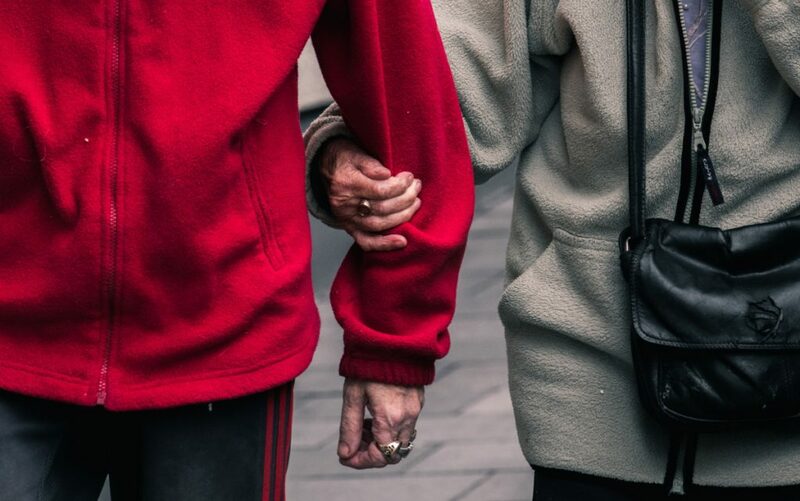 Our caregivers at Take My Hand At-Home Care are specially trained to offer the type of care that is needed for your loved one in Whatcom County, whether it be companionship, assistance with shopping, preparing meals, monitoring medications, or help with personal care. We can give family caregivers in Lynden, Bellingham, Ferndale and beyond a much-needed break, some important and well-deserved time off. We all love to be appreciated when we work hard. I’m writing on behalf of my mom, Patricia Brighton, and our family. We would like to express our deepest thanks for the abundant kindness, care and concern you gave each of us, especially Mom. Each member of your team provided dependable, thoughtful and loving care. We so appreciate your devotion and attention to detail, even when expectations were more than challenging. Honestly, we never could have had her home for so long without your cheerful support. I hold each one of you in such high regard. I hope you know your work is respected and so appreciated. I would recommend your services to anyone looking for quality caregiving. Thank you for all you do and the positive impact you have on the clients/families in your care. Thank you, Sue, for being such a careful listener who is committed to excellence at Take My Hand At-Home Care. Your support and understanding helped us through a very dark time. You took our hands, held on tight, and helped us up again. Such a blessing when we needed it most. Again, our deepest thanks to you, Sue, and your fabulous team of caregivers. We miss you already! 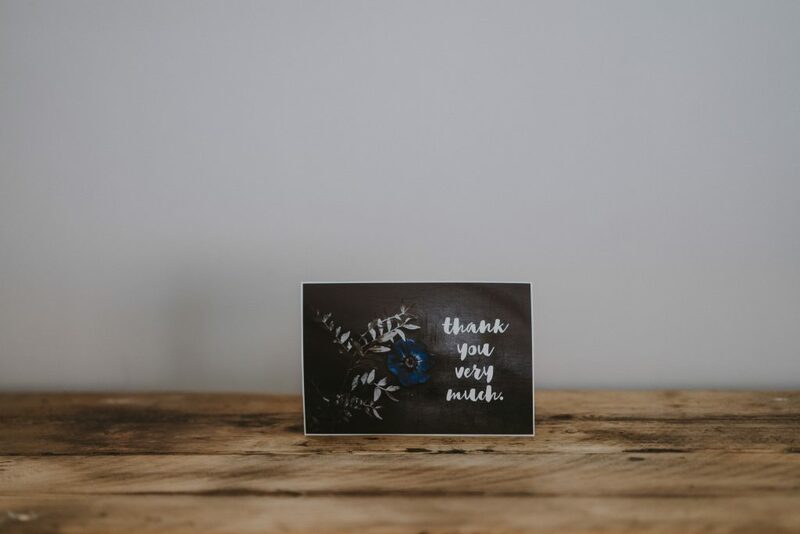 We are so thankful for our wonderful clients and their families. We are touched every day by their kindness and thoughtfulness as we share important moments in their lives and with their loved ones. 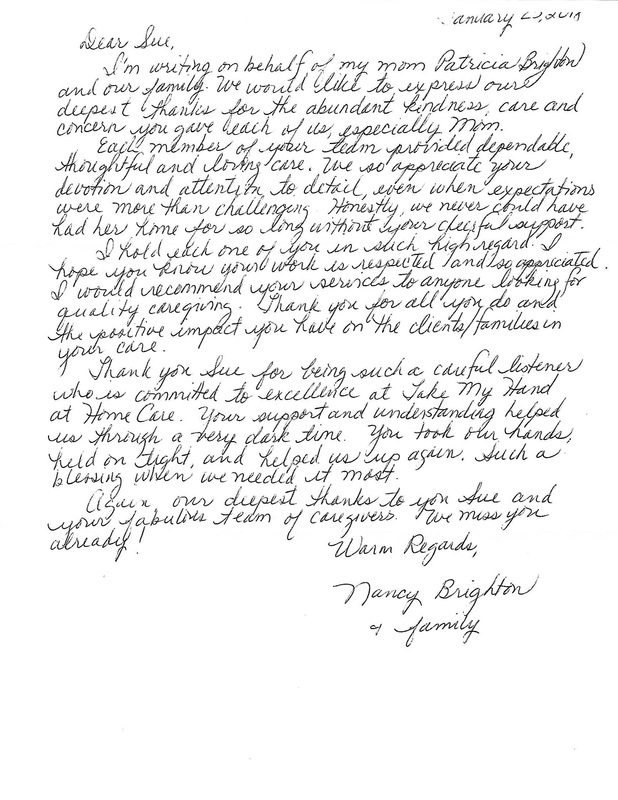 Providing at-home care to Lynden families like the Brightons is our pleasure. We will continue to offer caregiver services with kindness and care; we will continue to be careful listeners and aim to be a blessing to families as they are walking through difficult times.